When people think of aggression, they tend to think of overt aggression. Things like yelling, screaming, hitting or other physically intimidating types of behavior. However, aggression can take many forms and not all of them are as obvious as say, hitting somebody out of anger. Most of these things would probably be termed as passive-aggressive, rather than overtly or assertively aggressive. People often ask how passive-aggressive behavior should be interpreted. It should be interpreted as anger and hostility. It should be interpreted as aggression because that's what it is. People who engage in passive-aggressive behavior are choosing for whatever reason not to confront the situation directly, but are instead expressing their hostility and anger in other ways. For example, hoarding can be an example of passive-aggressive behavior in some situations. 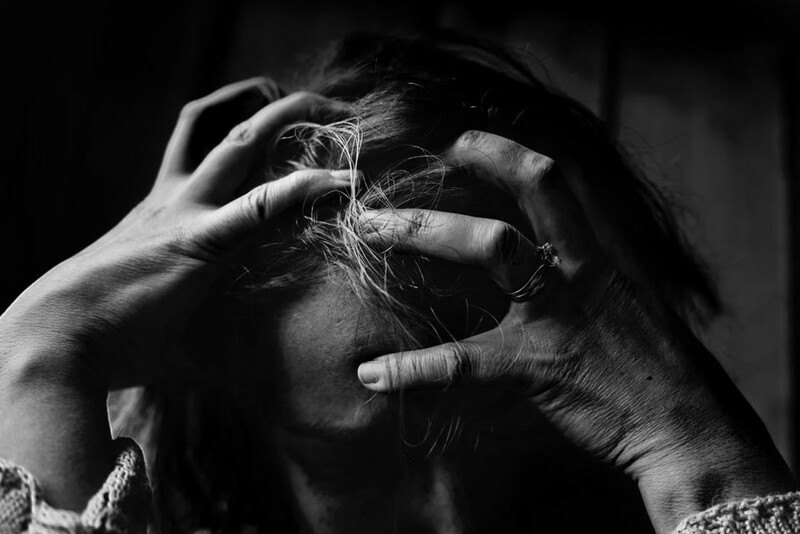 The hoarder is angry or hurt, but instead of standing up and confronting the person that hurt them—or leaving the situation, they use messiness and filth as a way to "get back" at the person or people in the home that they are upset with. They are purposely creating an environment that is dirty, ugly, uncomfortable or even unsafe to make someone else unhappy. Examples of hidden or passive types of aggression can be all of the things we would normally think of as passive aggression, such as excessive negativity, pouting, sulking, withholding, refusing to engage and giving backhand compliments ("Wow, you look great in that dress! No one would ever guess how heavy you are! "), but it can also include excessive lying, sarcasm, trying to embarrass somebody, blame, the silent treatment, procrastination, feigned forgetfulness - such as pretending to forget to do something important or that was asked, obstructionism - which is deliberately getting in the way of things getting done or purposely delaying things, chronic lateness, continuously agreeing to and then cancelling plans or standing people up, and learned helplessness. 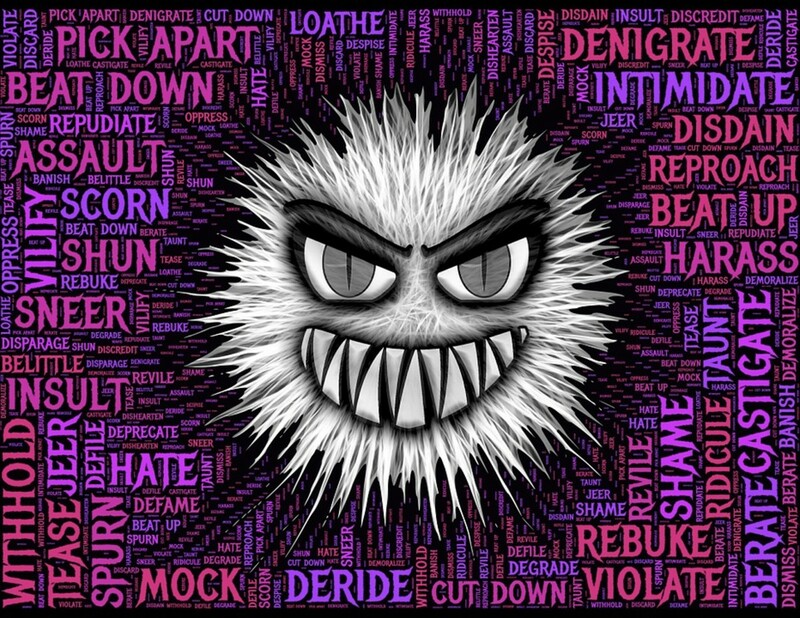 Smear campaigns can also be forms of hidden or passive aggressiveness, especially if the aggressor is pretending to be loving or friendly toward the victim. This is also known as relational aggression. 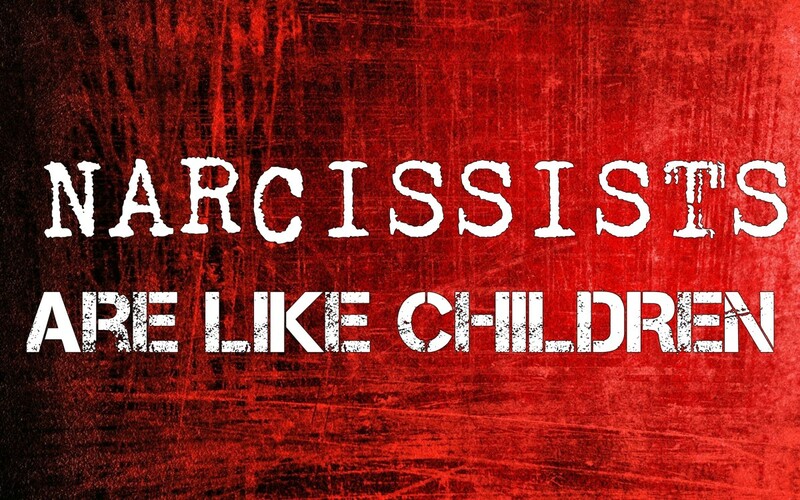 You might notice that these are all things narcissists are known for. 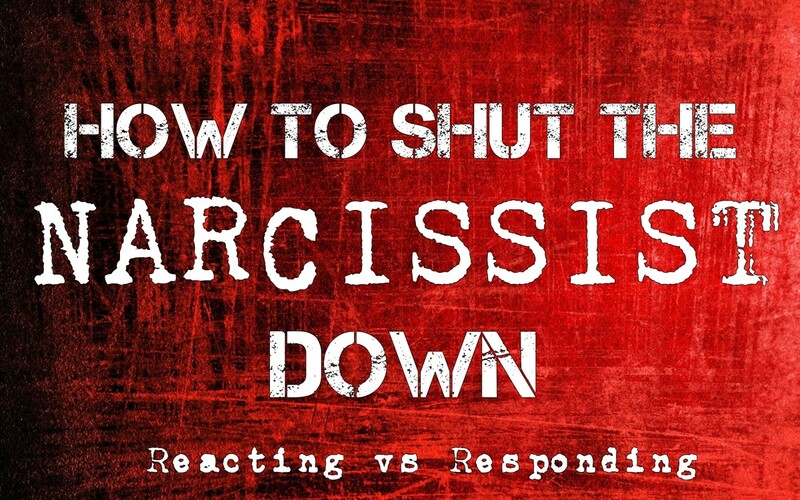 This is because much of the behavior of narcissistic people is aggressive, both passive and assertive. They are controlling their environment and the people in it by every means at their disposal. 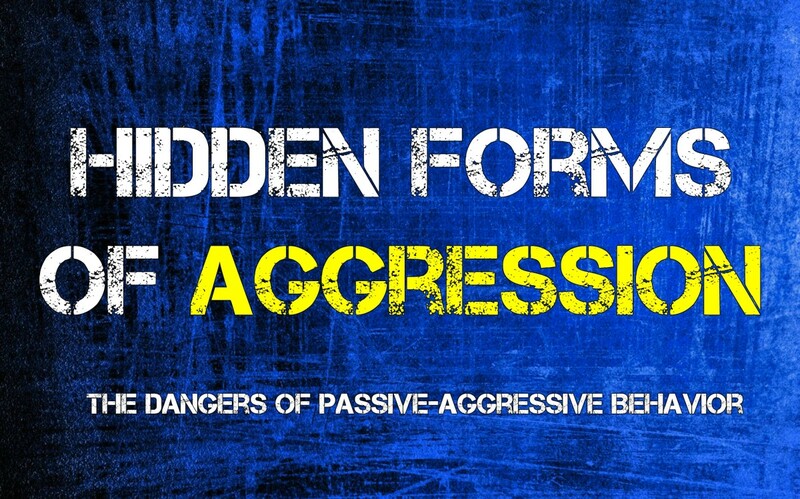 A lot of times, the more passive and hidden forms of aggression are not recognized for what they are and are therefore not confronted by other people. 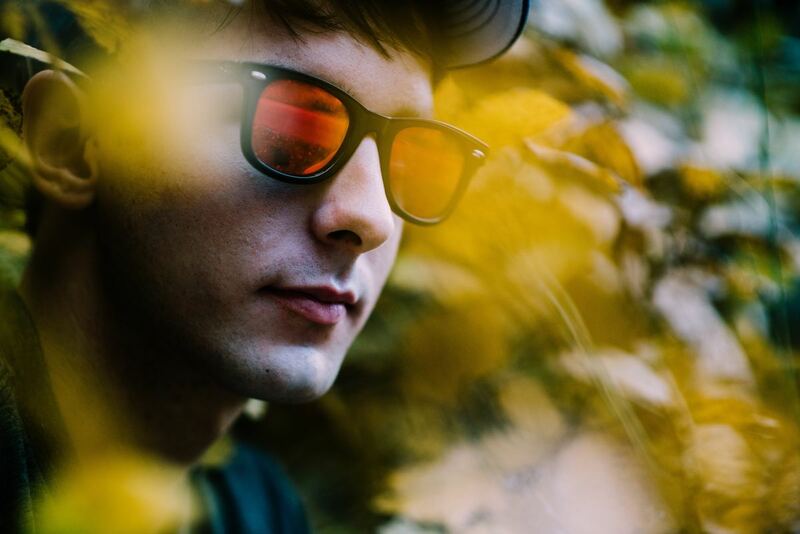 If these behaviors are confronted, because of the passive and subtle nature of this type of behavior, it is usually easy for the narcissist or other type of passive-aggressive person to deny or claim that the other person is imagining things. Some passive-aggressive people may not even realize they are being aggressive and may deny it because they don't feel their behavior counts as aggression, even though it does. They may also deny being angry because, for whatever reason, they don't want a confrontation. For example, if you ask someone to make a phone call so something can get done and they continually "forget" to do it, it would be very easy for them to deny culpability if you confronted them about this. They can very easily claim to have actually forgotten and there is no way to prove this is not true. The end result will often be that instead of asking the passive-aggressive person for help anymore, you will simply do things yourself or ask someone else. Which is, most likely, what the passive-aggressive person wanted in the first place. For whatever reason, they were unwilling or unable to refuse, so they simply did not do what they were asked in the hopes that they would not be asked again. Many times, the very act of being asked to do something is enough to trigger anger in people, especially narcissistic people. They don't think they should have to do anything and often mightily resent the fact that they are asked. Learned helplessness or feigned inefficiency work much the same way. With these types of behavior, a person deliberately fails or does a bad job so that they will be excused from responsibility. We often see this with narcissists and other toxic types in the work environment, but it happens in interpersonal relationships as well. For example, if your narcissistic spouse does not want to clean but you insist they help out, they may do a very poor job of it, forcing you to re-clean the area yourself. This is not only an outlet for their aggression against you for even being asked to participate in such demeaning and menial tasks such as cleaning, but it also creates a situation where they can claim they did their best but it just wasn't good enough. Hopefully, they did such a bad job that you will not ask them to do it again—because they don't want to. They may claim to be inefficient with finances, in an attempt to excuse their spending habits. The list goes on and on. Learned helplessness is especially destructive when it's used by people as a way to express hostility by deliberately failing to do a job they are solely responsible for. An example of this would be a person that is responsible for the maintenance on a piece of machinery who deliberately lets it fall into disrepair, thus creating problems for everyone who relies on that piece of machinery. The goal of all of these behaviors is to express hostility and anger without a direct confrontation. 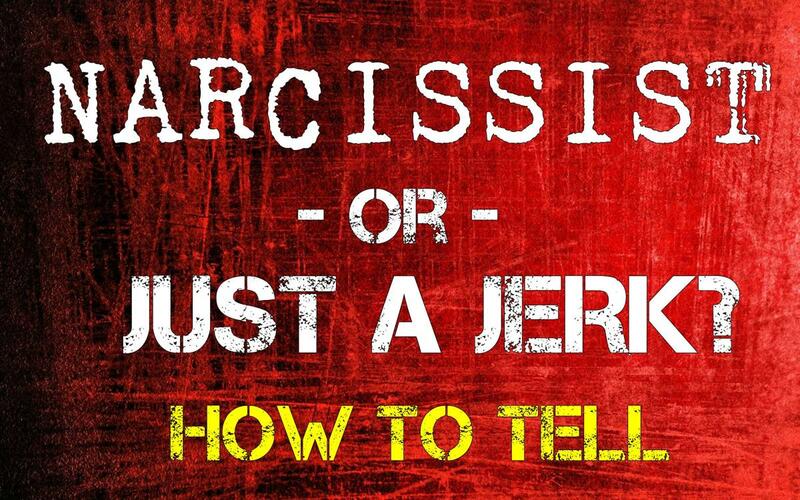 A passive-aggressive narcissist who doesn't want to help out around the house knows that if they simply say that, they will be perceived badly. Only lazy or selfish people don't help others, and this is contrary to the image the narcissist wants to project. "I don't want to" or "I shouldn't have to" is not a good enough excuse; it's considered unreasonable by other people and will make them angry. 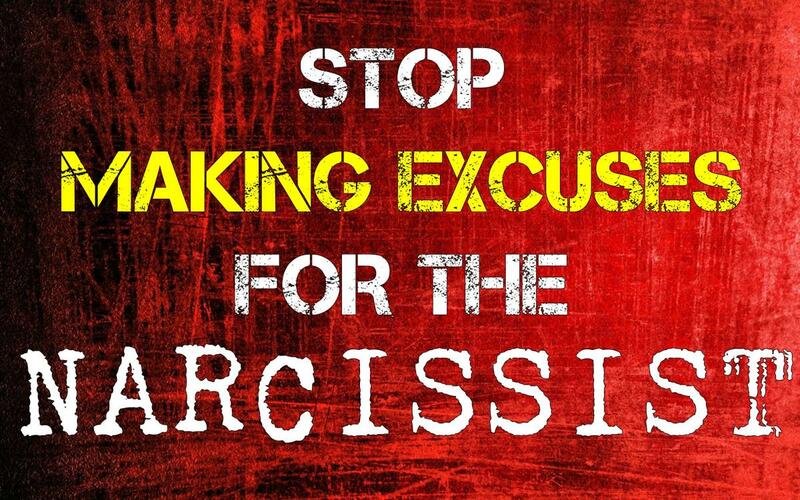 The narcissist knows that, so they create a situation where they can express their anger for even being asked and also make it so that they do have a good enough excuse: "I can't do this because I don't know how, or I'm no good at it. I'm not lazy or selfish, I'm stupid or I'm incompetent. Therefore, you should not ask me to do this again. If you do, you are being unreasonable because you have already proven that the way I do it is not good enough for you." It's important to recognize all of the forms of aggression so that you can understand what is going on. If someone is being passive-aggressive, they are still being aggressive. They are still being hostile and angry toward you. Passive aggressiveness is anger. These behaviors are motivated by hostility. This behavior can be subtle and hard to prove, but when there is a pattern of it, it is usually pretty easy to detect. The way to deal with this behavior is the same with all toxic people: no contact if you can and don't react if you can't. 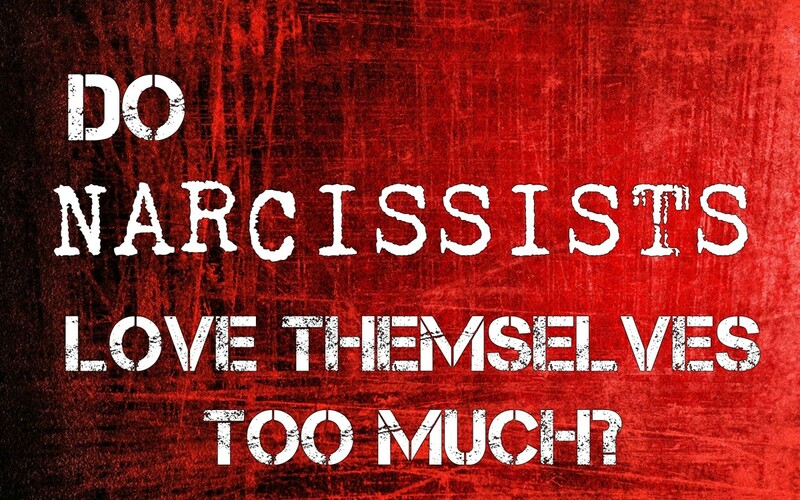 Do Narcissists Really Love Themselves Too Much?